» Can Cats Predict the Weather? Historically, cats have been assigned various mystical qualities. Ancient Egyptians made the connection between domesticated cats and their cat goddess, Bastet. Americans in Salem believed that witches could transform into cats. To this day, there are numerous tales about magical things that cats can do, such as foreseeing imminent death, predicting the future, and sensing when a woman is pregnant. While they generally aren’t true, some contain glimmers of scientific truth. One such belief is that cats can predict the weather. While you shouldn’t ditch the weather channel in favor of carefully observing your cat’s behavior to figure out if you need a rain jacket, a cat’s acute senses can tell us more about climate patterns than you might think. Can Kittens Predict the Weather? When it comes to wondering whether or not our feline friends can tell us how the weather is going to be outside, there’s an important distinction to be made: prediction versus premonition. As you already know, most feline senses are often far superior to our own. Cats hear, smell, feel, and sense things on a level beyond anything we could ever imagine. Most of these superior senses were developed over millennia to aid them in hunting prey and escaping predators in the wild, something that modern humans simply don’t understand. The idea that cats could predict the weather may sound a little absurd, but it’s not without merit. Cats can sense qualities of the weather, whether it’s a change in air pressure, faint ground tremors, the smell of impending rain, or the sound of distant thunder and wind. Humans may have noticed their cat coming into the house 20 minutes before a sudden summer storm or taking cover before a hurricane hit, long before the people around them had any idea it was going to happen. The most drastic example of feline weather prediction comes in the form of earthquakes, and it’s not limited to just cats. Before the catastrophic eruption of Mount Vesuvius in the ancient city of Pompeii, citizens noticed their animals acting strangely. Dogs were restless, horses began breaking through their stalls and running away, and cats were slinkier than ever. Word of these survivor accounts of strange animal behaviors spread through the Roman Empire. Was it possible that the animals, including cats, knew something was amiss days before any sign of vulcanic activity? It’s very likely that they did. While the people of Pompeii had not experienced an eruption in living memory and so did not know how to recognize the signs, the cats likely felt tremors, smelled the faint odor of sulphur, and heard distant rumblings that were not perceptible to the human ear. So, while cats may not be able to tell you whether you’ll need sunblock or an umbrella, they are definitely able to perceive weather changes that we can’t. You may still want to check your weather app or the weather channel, though. If the idea of cats predicting the weather is too fascinating to ignore, you can replicate the experience with this cute cat thermometer. Looks like this cat’s super senses failed him this time and he got caught in the rain! 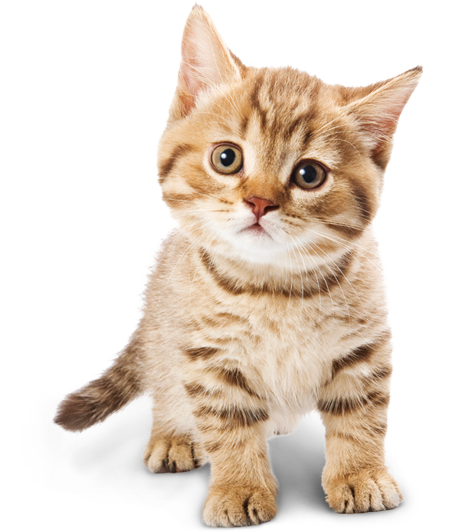 Once they’re over 8 weeks old or so, kittens possess the same heightened senses of smell, vision, and son on aas their adult counterparts. While kittens are still developing until they’re about a year old, they can still sense climatological changes that adult cats can long before then. The biggest difference is what they do about it. While adult cats have the sense to seek shelter when they perceive an oncoming rainstorm, kittens don’t have enough life experience to know what to do and are thus less reliable indicators of weather changes. But how do you know when your cat is making a weather prediction? Sometimes, cats won’t give you any sign that the weather is about to change. If it’s going to rain, for example, indoor cats likely won’t bat an eye. Outdoor cats may seek shelter, but unless you’re observing them constantly, it’s unlikely that you’ll be able to tell if they’re going to take a nap or taking shelter from an oncoming downpour. The biggest exception to this rule is natural disasters. Really catastrophic natural events, such as tsunamis, earthquakes, and volcanic eruptions, may elicit a more exaggerated response in felines, such as seeking higher ground, fleeing the area, or generally acting jumpy. Thanks to incredible advancements in weather monitoring, satellites, and tectonics, it’s likely you’ll know about upcoming weather patterns long before your cat does. The weather forecast will tell you if it’s going to rain or snow, and scientists can predict volcanic eruptions much more efficiently than the ancient Pompeiians could. So, can cats predict the weather? Cats can certainly sense when something is “off.” It may be the heavy air before a rainstorm, the tectonic shifting that foretells an oncoming tsunami, or the scent of subterranean gasses that seep out of the earth when an earthquake is about to hit. However, they’re not good at telling us, their human companions, about impending weather problems. While it can be fascinating to note your cat’s reaction to weather changes, you’re better off watching the weather channel! And if you can’t resist combining kitties and weather, you can check out this adorable cat-themed weathervane or charming cat window thermometer. 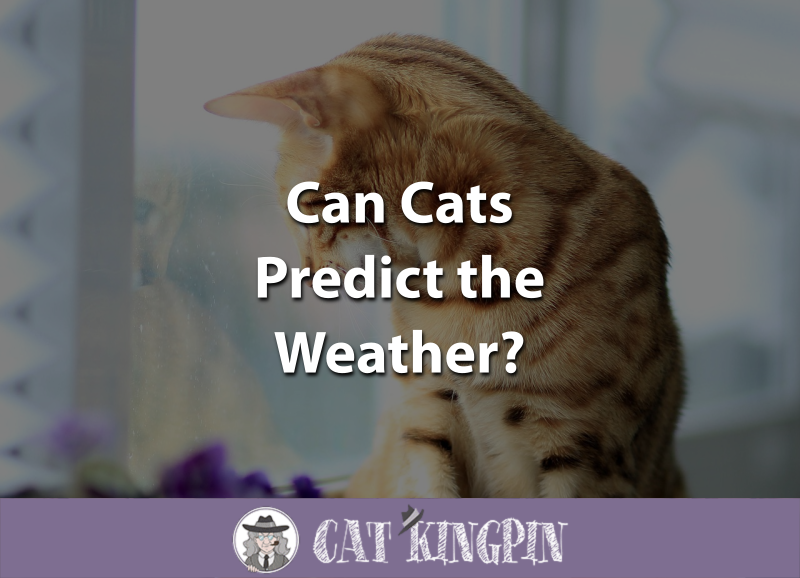 Has your cat ever accurately predicted the weather? 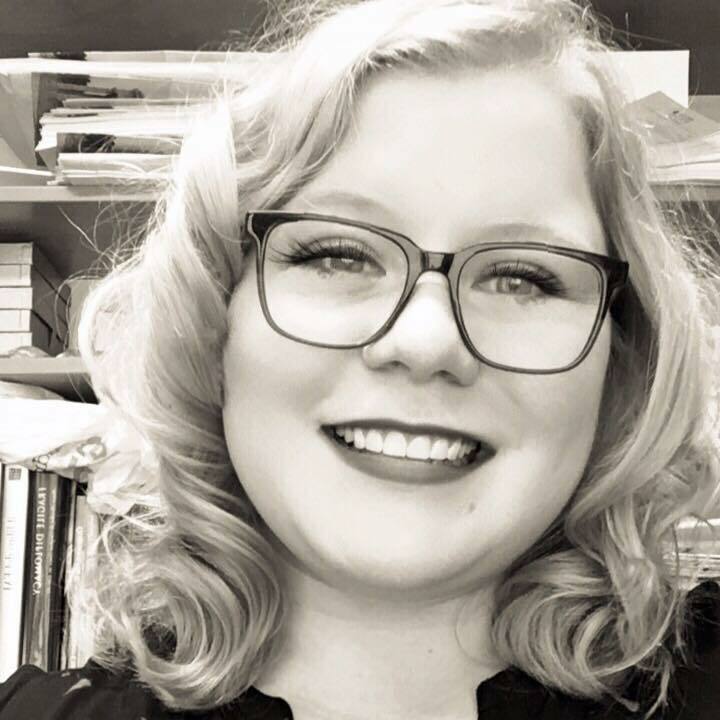 Did they save you from getting caught in the rain, or worse? We want to hear about it! Tell us your story in the comments.